The Premier Gold is one of our bestselling mattresses and I am sure will be for many years, this elegant looking mattress benefits of a firm sleep system and has been designed using layers of carefully balanced firm foams and fillings. Free local delivery, distance delivery on this item is £49 and will be added upon checkout. Scotland customers please contact us for a price. A good night’s sleep is essential to keeping happy and healthy, and whilst a great looking bed can help make you feel more relaxed it’s actually the mattress that ensures if you have a good night’s sleep or not. There are so many different types of mattress, all of them guaranteeing you the best night’s sleep you’ve ever had, that it can be quite difficult to decide which the best is for you. A good way to tell if your mattress is past its best is to see if you are waking up with pain in your joints that goes away 30 minutes after waking up and stretching. If this is the case, then it’s time you got a new mattress. A mattress should support your body, so any aching in your back, lower back, shoulders, head and neck could indicate that your mattress has seen better days. WHAT IS THE BEST MATTRESS FOR ME? SOFT, MEDIUM OR FIRM? Mattresses tend to fall into one of three categories, based on their firmness. A good way to start picking your mattress is to see which of these categories is right for you. How firm you like your mattress can depend on a variety of things. If you sleep on your side for instance then a softer mattress might be more suitable for you. If you sleep on your back or stomach, you might be more comfortable on a firm mattress. Studies have indicated that a firm mattress means less joint pain, but that might not necessarily be suitable for your body type. Once you have settled on the right firmness for you, then it’s time to think about what type of mattress you want. Here at SC Furniture, we have three types, which we’re going to take a look at now. Memory foam is perfect for older people who find themselves suffering from joint pain. Some of the mattresses we stock combine springs with a layer of memory foam, meaning you get the firmness of a normal mattress but the comfort of a memory foam one. Pocket spring mattresses are probably the most popular mattress we have in stock. 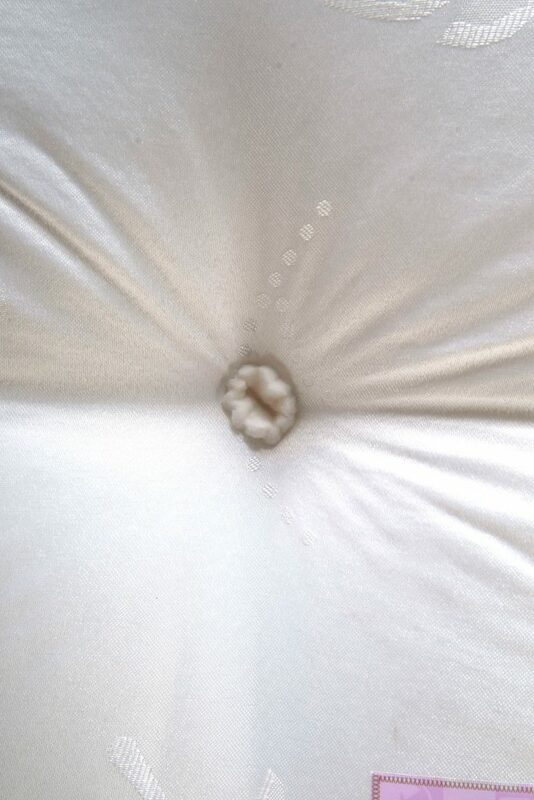 Each spring is sewn into its own pocket, meaning that it reacts independently of the other springs, responding to the movements your body makes over the course of a night. 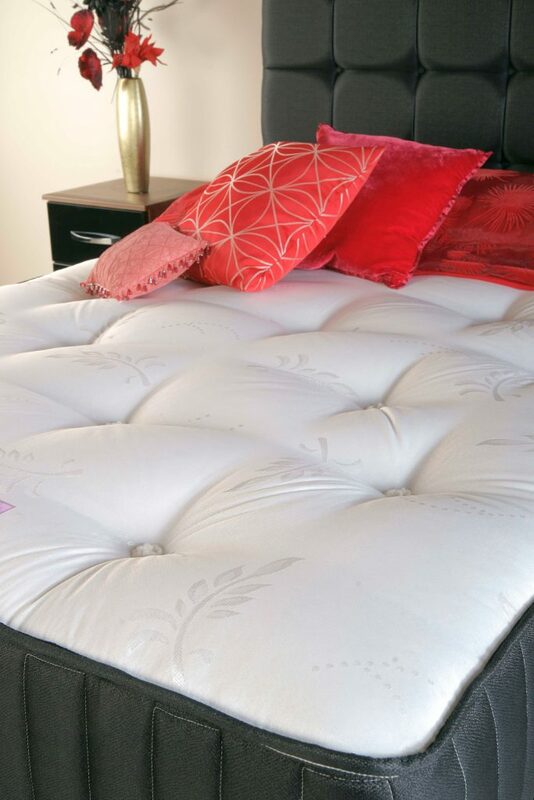 We have a number of mattresses that combine pocket springs with a layer of memory foam for added comfort. 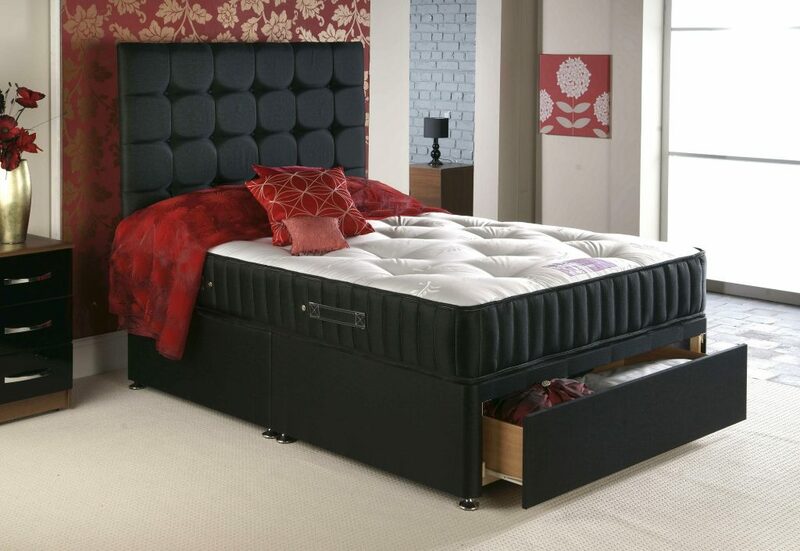 Open coil mattresses are the most common type of mattress, and are perfect for the widest range of customers. The springs are all linked together and the filling above them fills in the gaps of your body’s contours. They make a really great, inexpensive solution for the short term, and will last about 3-5 years before they need to be replaced. These are the main types of mattresses that we stock, and they tend to be the most common across mattress manufacturers and stockists. Now that you’ve found out a little bit more about the various types of mattress, it’s up to you to decide which the best one for you is! Turning your mattress over from side and side and end to end every few months (every week for the first three months) helps upholstery fillings to settle down more evenly. Some more luxurious mattresses, with much thicker layers of fillings designed to mould themselves to the contours of your body, may retain signs of these impressions, despite turning. Don’t make a habit of sitting on the edge of the bed and don’t let the kids bounce on it. 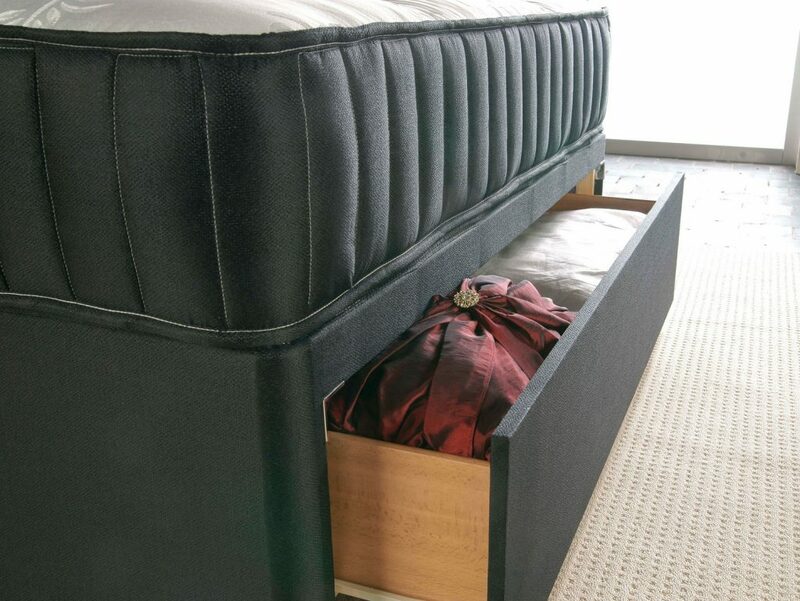 Don’t roll up or squash a mattress to store or transport it – this can cause permanent damage. Handles are designed to help you position a mattress on its base – do not use them to support the full weight of the mattress – they may pull out and damage the fabric. Don’t leave polythene wrappings on a new mattress – dampness, mildew and rotting could all result from a build-up of condensation. Putting a new mattress on a base for which it was not intended, a new mattress on an old base or a board between the mattress and base can impede comfort and reduce the useful life of the mattress – as well as affecting any guarantees or warranties.